I mentioned yesterday that my blogging has been a wee bit sporadic as of late, and I think it shows most in the fact that this is my first Tuesday memes post since December. Oops. I've slowly been getting back into the swing of things after a really rough holiday season. Hectic travel plans, lack of enthusiasm at work, and feeling personally lost conspired to make a less than happy Shaina at the close of the year. So far, 2015 has got me on the up-and-up. I renewed my contract at work (after asking for a few changes that will make me a lot more satisfied), and I'm beginning to ponder what comes next (another job? more school?). A couple of old college friends came to visit last weekend—it was awesome to catch up and wax nostalgic (and sometimes not-so-nostalgic) about the good ol' days, and I even managed to get a second peek at that book art exhibit with them. I've made an effort to get some exercise most days per week, which always does wonders for my mental health, and I've also read a number of very enjoyable and thought-provoking books, a surefire way to cheer me up. Fingers crossed I can continue to ride this good wave! As always, memes follow my life ramblings. 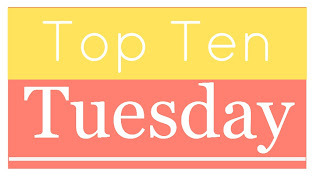 First up we've got Top Ten Tuesday, hosted by The Broke and Bookish. Today's topic is: top ten books I'd love to read with my book club/if I had a book club. 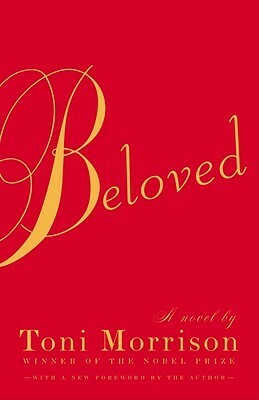 Beloved—This is my favorite book of all time, and I definitely did not get enough discussion about it in high school. This might be because almost everyone else in my class hated it. Ugh. 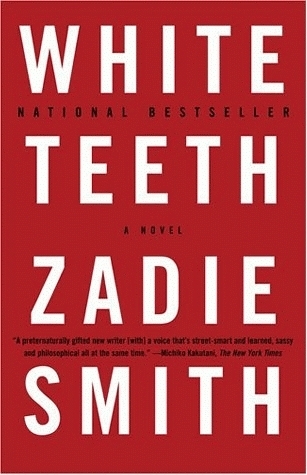 White Teeth—Y'all know how much I love this one. My heart broke when it went in the first round of my Book of the Year bracket. Let's talk about it! Please? 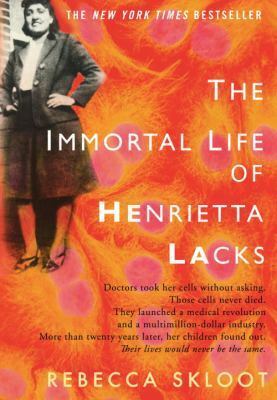 The Immortal Life of Henrietta Lacks—I have a dearth of people in my life who have read this wonderful book and would like to talk about it. 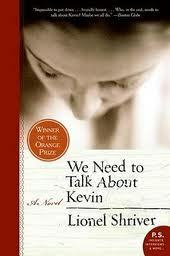 We Need to Talk About Kevin—This was one messed-up book, you guys. It stares dead-on at really tough stuff, like sociopathy and failure to love your own children. I want to know what other people think of it. 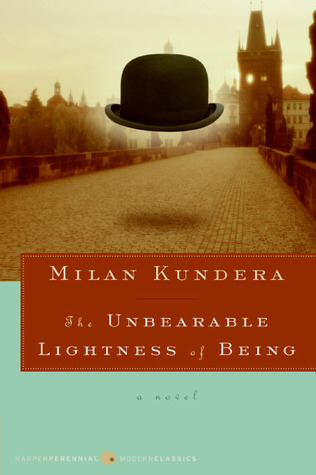 The Unbearable Lightness of Being—OK, I think I've mentioned a few times how much I absolutely hate this book. I don't really hate books, but this one I detest. Everyone seems to love it, and I don't understand why. I just want someone to explain it to me, so I can nod and then launch into exactly why I hate it so much. 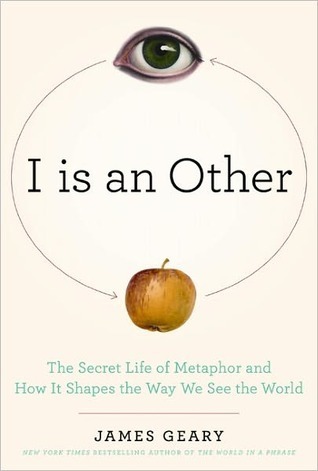 I is an Other: The Secret Life of Metaphor and How it Shapes the Way We See the World—I came across this one when I was reading On Immunity: An Inoculation. As a huge fan of idioms and other linguistic topics, I thought it sounded awesome. I would love to hear what others think about it, too! Bird Box—This sounds all kinds of dystopian and creepy. Let's get creeped out together. 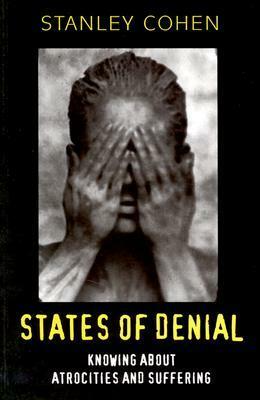 States of Denial: A New Perspective—This one seems fascinating and important. It would also probably be really hard to discuss with anyone else, but I love me a challenge. 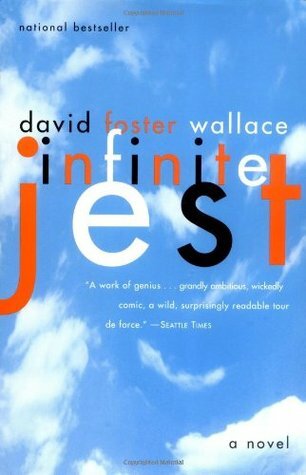 Infinite Jest—No, I didn't just put this one on here for the hipster points. It's mostly that this book is so huge and cerebral that I'd want other people to keep me accountable for, you know, actually finishing it. I'm really enjoying this one so far! Does this first paragraph make you want to read more? Link me up to your memes! I am glad life is going better for you again, Shaina. I hope you continue to have a good year! We Need to Talk About Kevin would make for a great group club pick, I agree. I should have remembered that one to add to my list! I like to introduction you shared from Wool. The contrast between someone going to his death and the children playing makes for an interesting dynamic. And yes! I read it so long ago, and I wish I'd had more people to talk to about it back then. It's been a fun romp! I don't think it will make my favorites list, but it's been a thoroughly engaging story. I'm not sure about this one. The opening is interesting, but the 'climb to his death' thing makes me pause. I might read a little more that, just to find out. Like a train wreck, it won't let me look away! This book definitely is a huge train wreck—plot-wise, not writing-wise. Let me know if you ever decide to check it out! That is a powerful intro; I would read more. Have a great week and thanks for joining us. I haven't read ANY of the books on your list, though I've tried and abandoned the Kundera book more than once. It's just.... ugggh. So many things about it make my blood boil. I don't think I've ever committed myself so thoroughly to a spite-read. Bird Box is suuuuch a creep fest! YES! You were the one who introduced me to it. 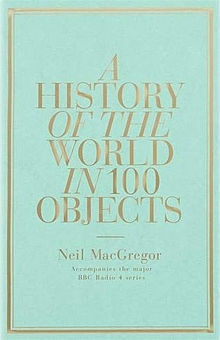 I hope I can find it in one of my libraries soon. I'm in the mood for some creepin'. We Need To Talk About Kevin has so many discussion points, I can see why you chose it. This was one of those books that was compulsive reading and yet I hated what I was reading, a book that that made for uncomfortable reading. Yes, completely agreed. Uncomfortable is the best word to describe that reading experience, but I'm glad I stuck with it. I'm glad your 2015 is on the up and up and that your job situation is a little bit better for now. We need to talk about Kevin is a book I always think about reading but I don't know if I'm ready for it as it sounds so intense and uncomfortable. 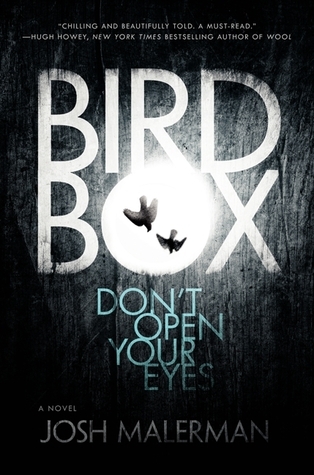 Bird Box looks fantastic! You've picked a great selection and I think you'd have a lot of fun chewing over these in a book club. Definitely make sure you're in the right place if you ever try to tackle Kevin! It's a big book and uncomfortable through and through.